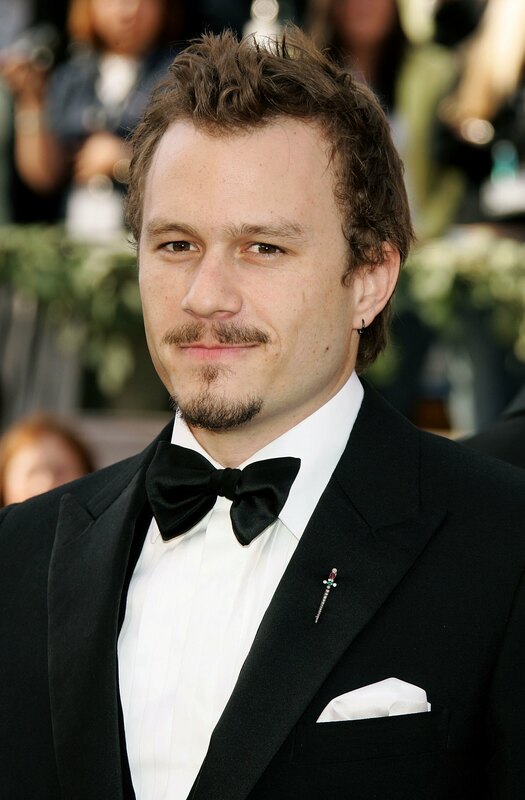 If Heath Ledger is named best supporting actor at Sunday’s Academy Awards ceremony, his daughter, 3-year-old Matilda Rose Ledger, will become the owner of the Oscar statuette. But it won’t really be hers until her 18th birthday on Oct. 28, 2023 — and even then, only if she signs a contract. But Ledger’s nomination, and his daughter’s young age, led to one of the trickiest situations the academy has dealt with in its eight decades ofawarding posthumous Oscars. In Ledger’s case, says Davis, the second question was the hardest to answer. Academy tradition calls for a posthumous statuette to go to the spouse, or, if there is no living spouse, to the oldest child. Ledger wasn’t married, and Matilda is his only child. Yet because she is only 3, Matilda is legally unable to sign the winner’s agreement — a contract required of all nominees that says the recipient will not resell his or her Oscar without first offering it back to the academy for $1. The agreement is the academy’s way of limiting what might otherwise be a lively secondary market in Oscars. In other words, the Oscar statuette can spend the next 15 years with Matilda, but her mother, who has signed the academy’s agreement, will be the legal custodian. When Matilda is old enough, she can claim ownership by signing the agreement. If she does so, she’ll become the official owner and will be legally bound not to sell her Oscar; if she opts not to sign, the statuette will revert to the academy without any payment. The decision was also simple for this year’s other posthumous nominees, Sydney Pollack and Anthony Minghella, producers of best-picture nominee “The Reader.” If the movie wins the top prize, the other nominated producers, Donna Gigliotti and Redmond Morris, will also accept on behalf of Pollack and Minghella, and the statuettes will then be given to their widows. Faced with the prospect of a minor potentially taking possession of Ledger’s Oscar, the academy has in recent days revisited the way it handled underage winners such as Tatum O’Neal, who was 10 when she won best supporting actress for 1973’s “Paper Moon,” and Anna Paquin, who in 1994 won the best supporting actress award for “The Piano” at age 11.